Skyworks has released its first fiscal quarter results for the period ending December 29, 2017. The company exceeded $1 billion in quarterly revenue and achieved $2.00 per share in non-GAAP diluted EPS in Q1 FY18 driven by strong global demand for their wireless communications engines. 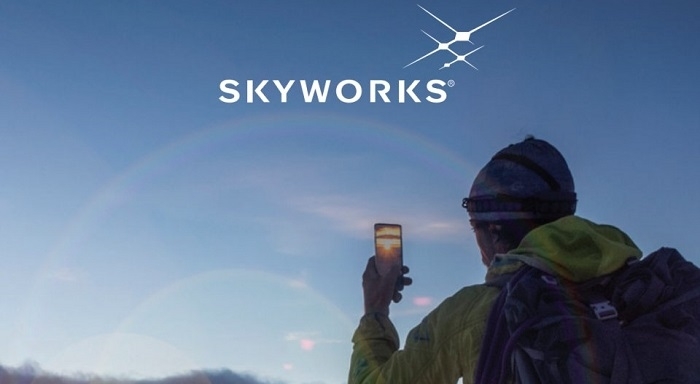 As connectivity performance requirements intensify, Skyworks is leveraging mixed signal expertise, scale and customer relationships to power the mobile economy and capitalize on several strategic growth catalysts. Their system solutions are enabling everything from industrial robotics to drones, autonomous vehicles, wireless infrastructure, home security systems and virtual assistants. 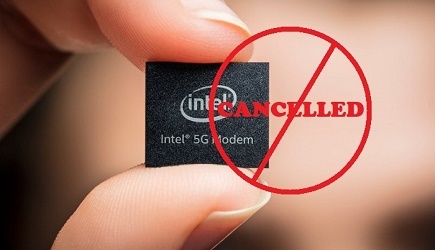 Further, with the recent launch of its breakthrough Sky5 platform, Skyworks is well positioned to accelerate 5G deployments and, ultimately, to extend competitive advantage. Revenue for the first fiscal quarter was $1.052 billion, up 7 percent sequentially and 15 percent year-over-year, exceeding consensus estimates. On a GAAP basis, operating income for the first fiscal quarter of 2018 was $383.5 million with diluted earnings per share of $0.38, which includes $1.49 per share of one-time, tax-related expenses due to recently enacted tax legislation in the United States. On a non-GAAP basis, operating income was $414.0 million with record non-GAAP diluted earnings per share of $2.00, up 24 percent year-over-year and $0.09 better than consensus estimates. Given broad-based design win momentum, Skyworks expect to outperform its addressable markets in the March quarter. Specifically, for the second fiscal quarter of 2018, they anticipate revenue to be up 6 to 8 percent year-over-year. At the midpoint of approximately $910 million in revenue, they expect non-GAAP diluted earnings per share to be up 10 percent year-over-year to $1.60. Additionally, the Board of Directors has approved a new $1 billion stock repurchase program reflecting confidence in the business model and outlook. The company’s plans for sustained above market growth and strong cash generation, coupled with the benefits from the recently passed U.S. tax reform act, are enabling to increase the targeted cash return rate to shareholders from the prior 40-50 percent range to 60-75 percent of free cash flow going forward. Skyworks’ Board of Directors has declared a cash dividend of $0.32 per share of the company’s common stock, payable on March 15, 2018, to stockholders of record at the close of business on February 22, 2018.